This website is the property of Tiny Dog Hotel Marbella. 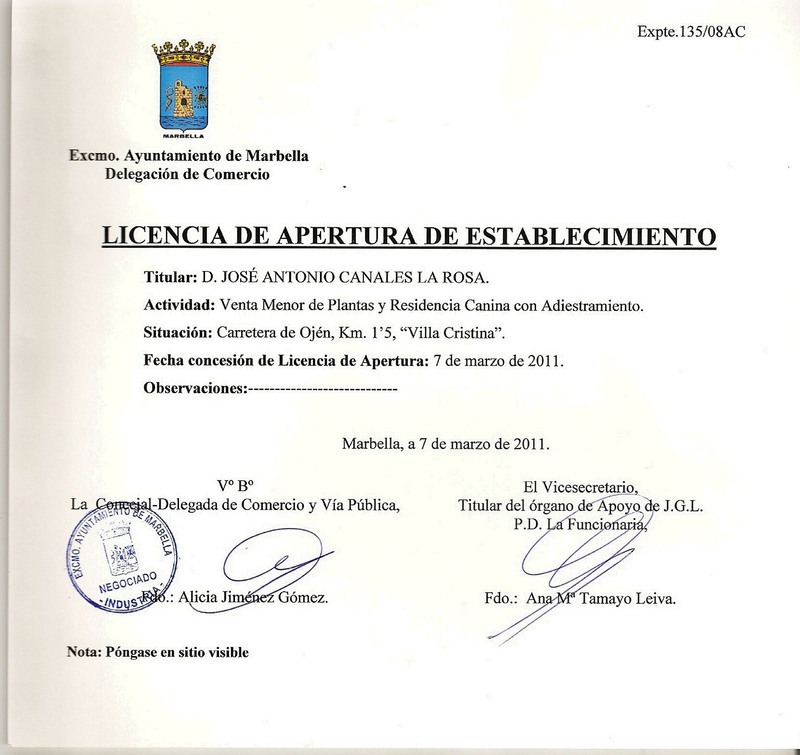 The copyright on the contents of this website belongs to Tiny Dog Hotel Marbella. The contents of this website may not be reproduced and/or made public without the prior permission of Tiny Dog Hotel Marbella, except in cases prescribed by law. All trademarks (word and logo) on this website are the property of Tiny Dog Hotel Marbella, unless stated otherwise. These trademarks may not be used in any way whatsoever without the prior permission of Tiny Dog Hotel Marbella, except in cases prescribed by law. The information on this website is solely for the purpose of providing information about Tiny Dog Hotel Marbella and its products. Whilst the information on these pages is deemed to be reliable, it is subject to change or withdrawal at all times without requiring prior notification.Tiny Dog Hotel Marbella cannot warrant the accuracy and completeness of the information. The information is provided by Tiny Dog Hotel Marbella without any (implicit) warranty of accuracy, completeness and/or suitability. 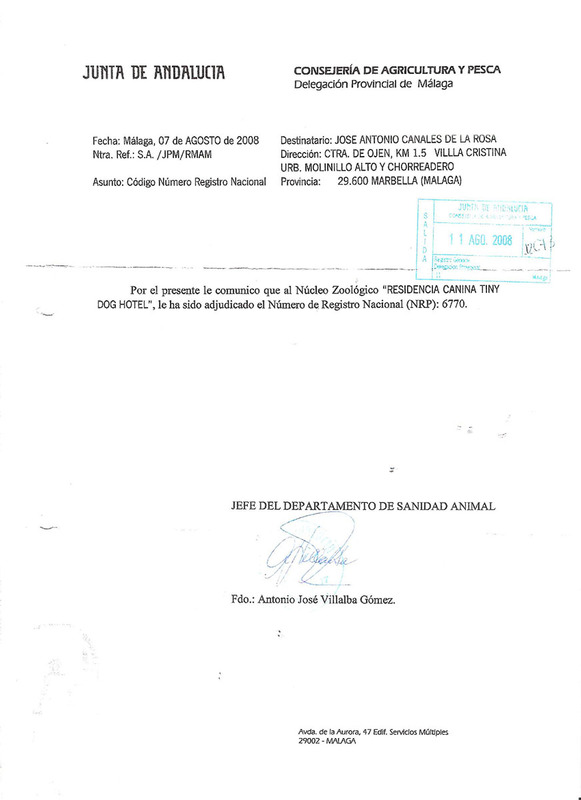 By browsing this site, the user agrees that Tiny Dog Hotel Marbella shall not be liable for any loss or damage directly or indirectly caused by or arising from the use of the information and/or material contained on this website or on other websites to which it is linked, except in cases in which such loss or damage is the result of wilful intent or gross negligence on the part of Tiny Dog Hotel Marbella.